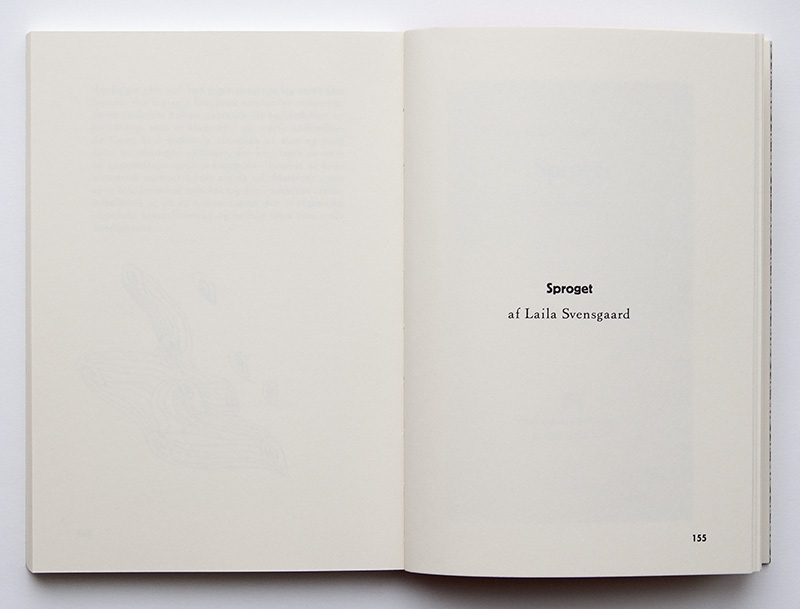 Contribution to the publication "Anti-Asger"
"Sproget (Language)" was a contribution to the publication "Anti – Asger", a cooperative project between The Jutland Art Academy and Museum Jorn in Denmark to commemorate the 100th anniversary of the birth of Asger Jorn and the 50th Anniversary of The Jutland Art Academy. 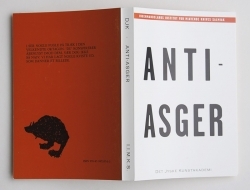 Access was allowed to the archive of Asger Jorn at Museum Jorn in Silkeborg, Dk. 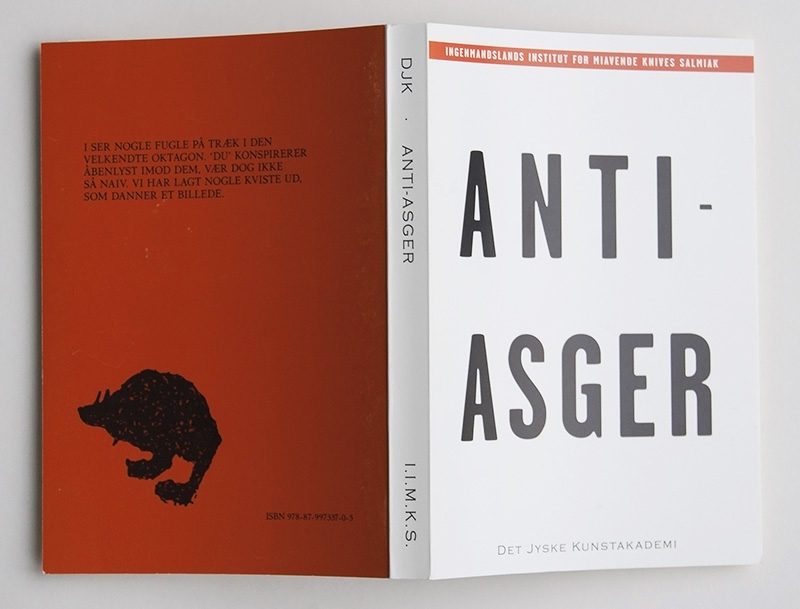 From these visits the publication “Anti – Asger” was created. 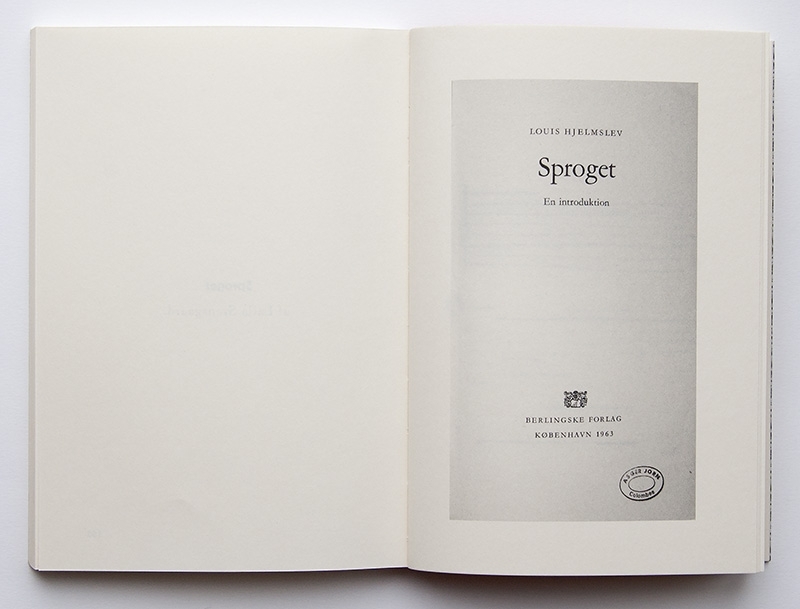 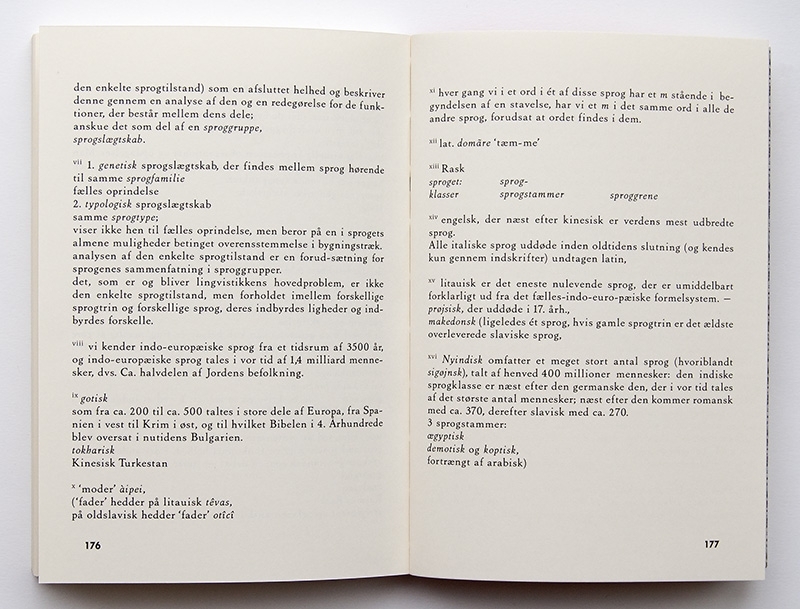 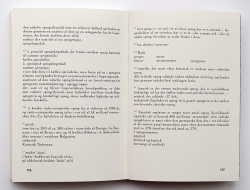 "Sproget (Language)" takes its point of departure in the book "Sproget" (1963) by the Danish linguist Louis Hjelmslev, found in the private library of Asger Jorn. 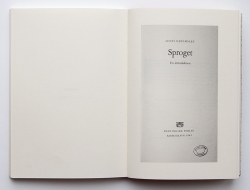 Asger Jorn had heavily underlined in pencil marks certain pages and written comments in the margins of the book. 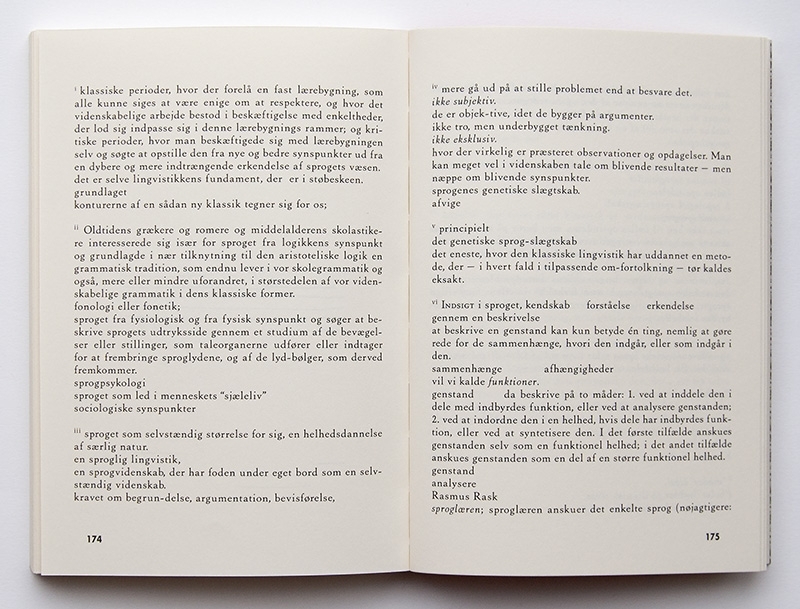 Louis Hjelmslev's text was cut away leaving only behind Asger Jorn's underlined pencil marks and comments. 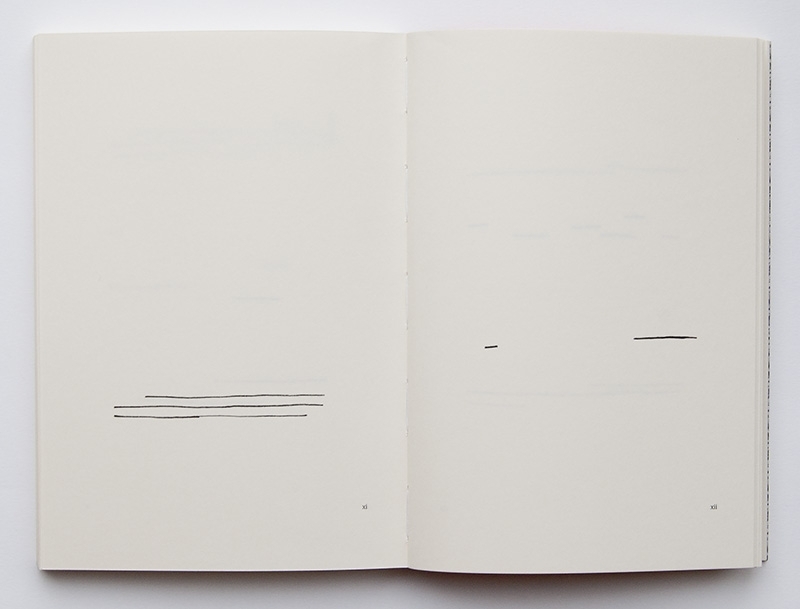 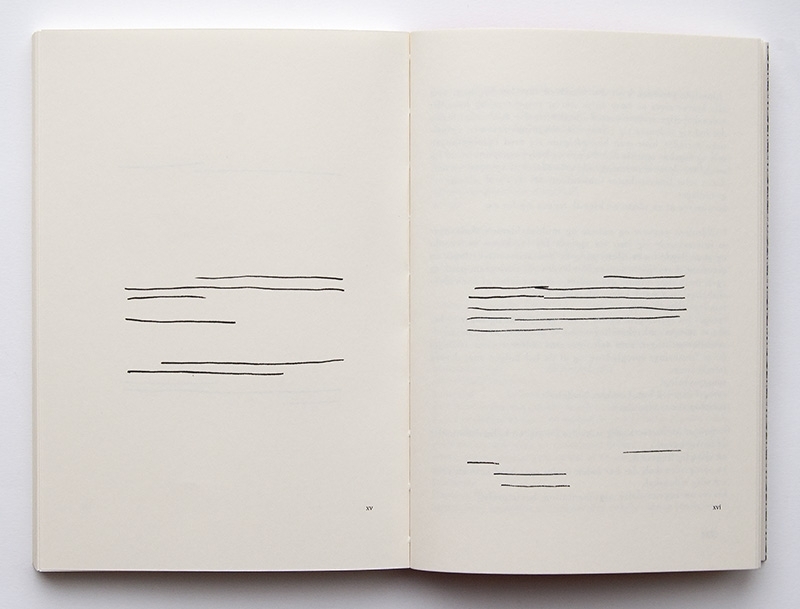 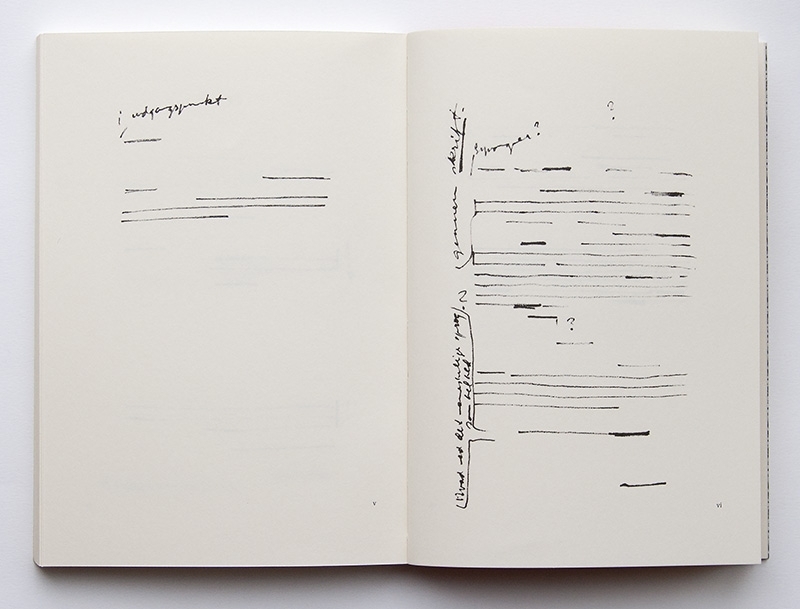 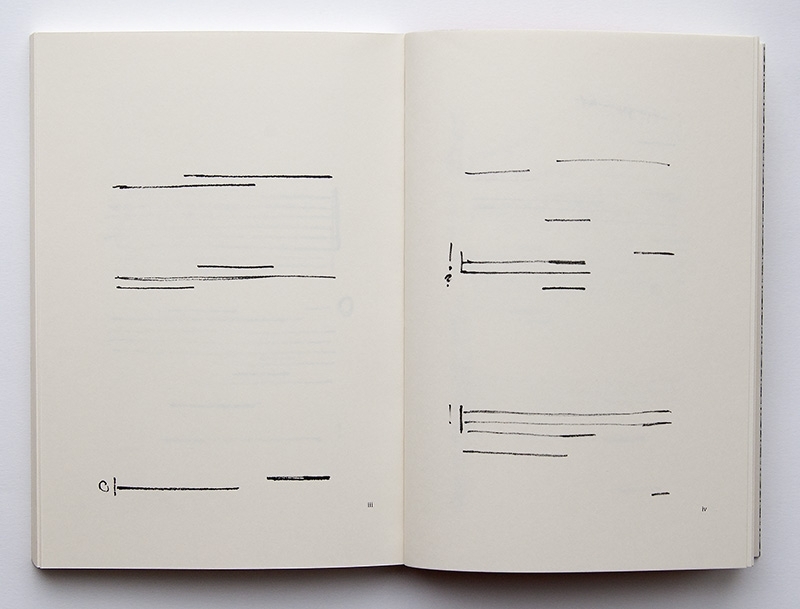 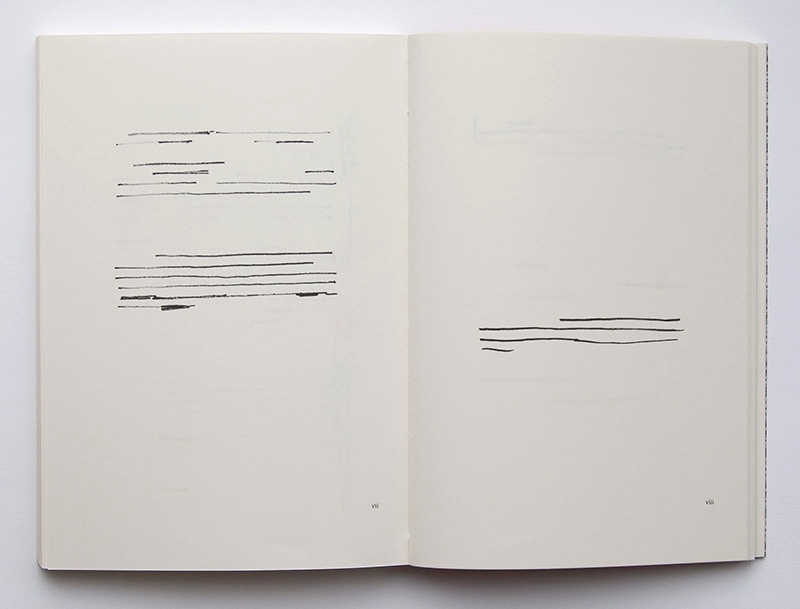 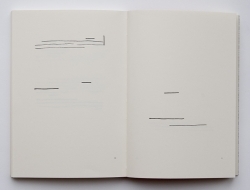 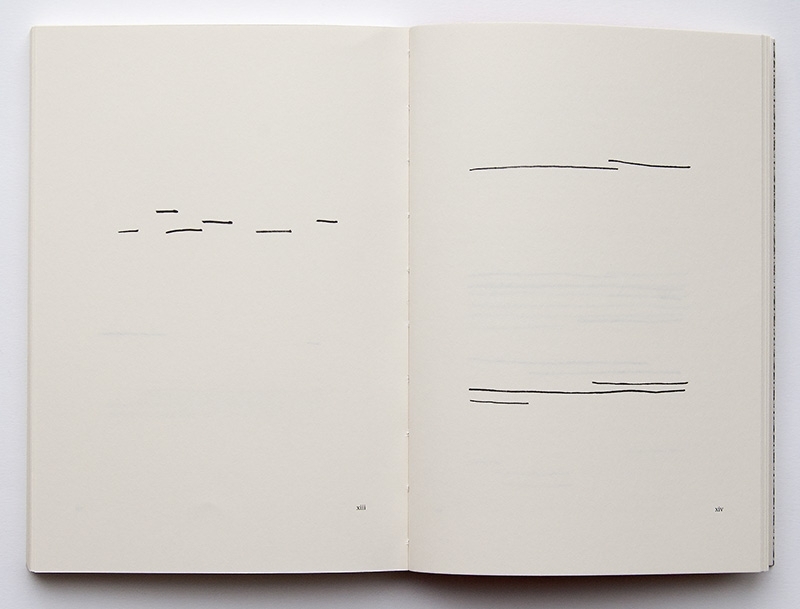 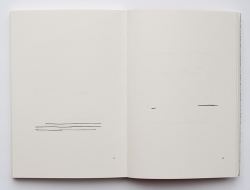 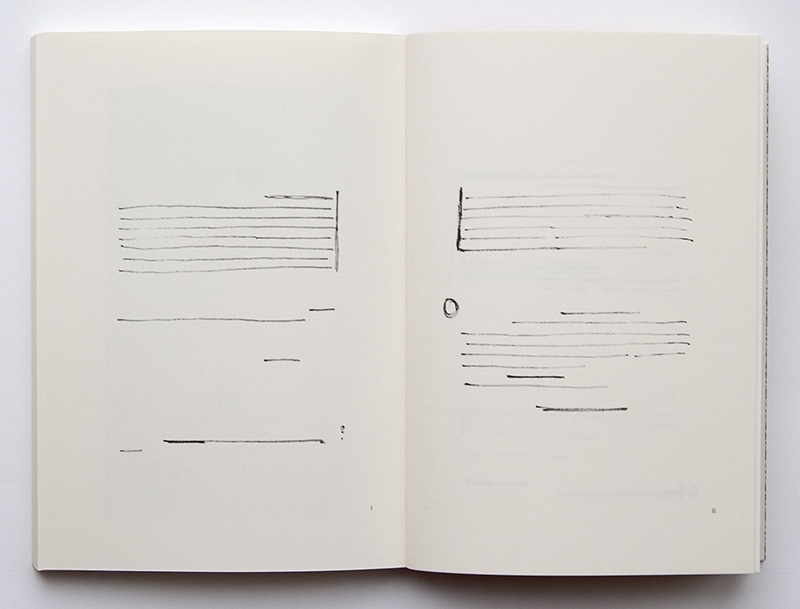 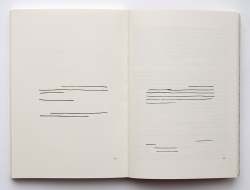 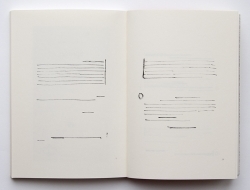 The comments and marks were left in their original position on the pages in the book to be viewed as drawings in their own right. 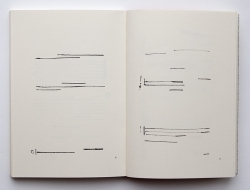 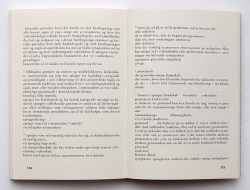 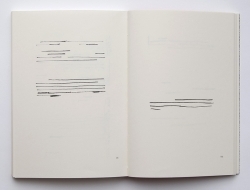 The text they referred to, was inserted as footnotes at the back of the book, turning the hierarchy of text and image on its head in the spirit of Asger Jorn.